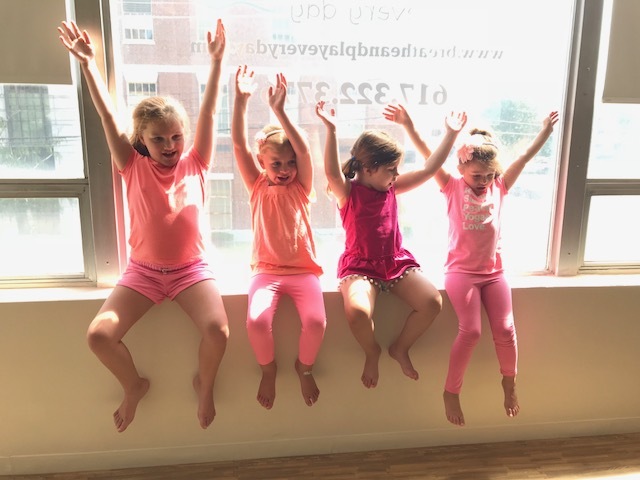 30-45 minute custom yoga class - Create your own theme or choose from our ideas: Space!, Ocean Adventure, Day at the Beach, Pirates, Dinosaurs, Farm Animals, Worldly Travels (choose a country/continent - i.e. South American Rainforest, African Safari, Australian Outback, etc. ), Explore the Seasons, and many more! 30-45 Minute Custom Zumbini class- Choose your favorite songs and activites from our Zumbini program. Thank you for your interest in a Birthday Party at Breathe and Play Every Day. We will do our BEST to get back to you within 24 hours.